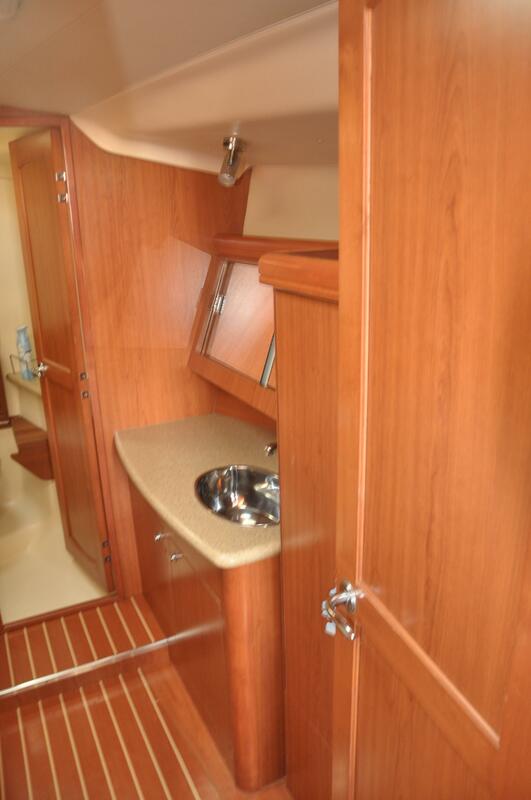 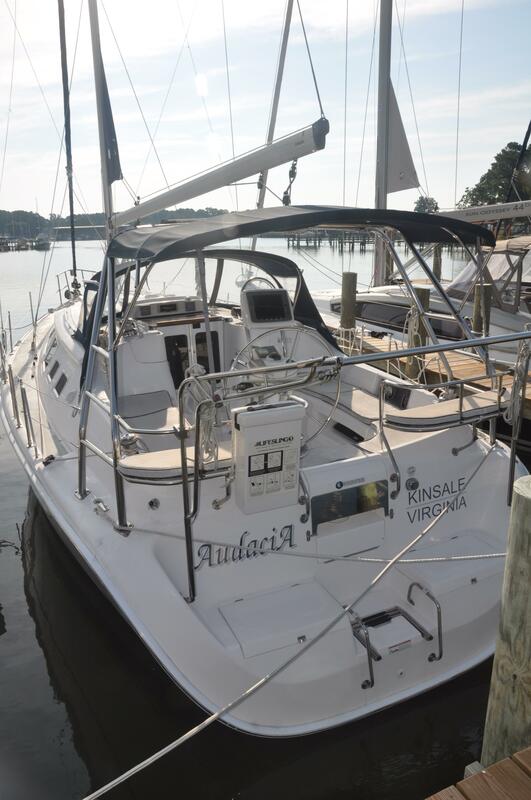 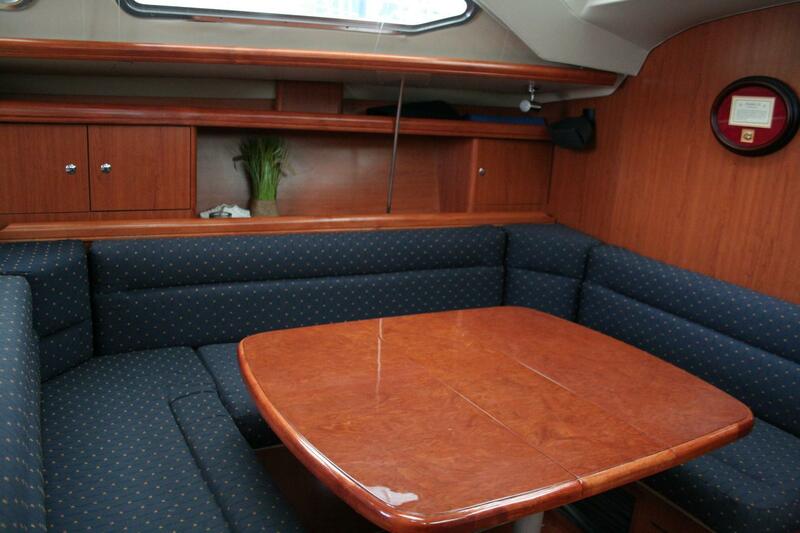 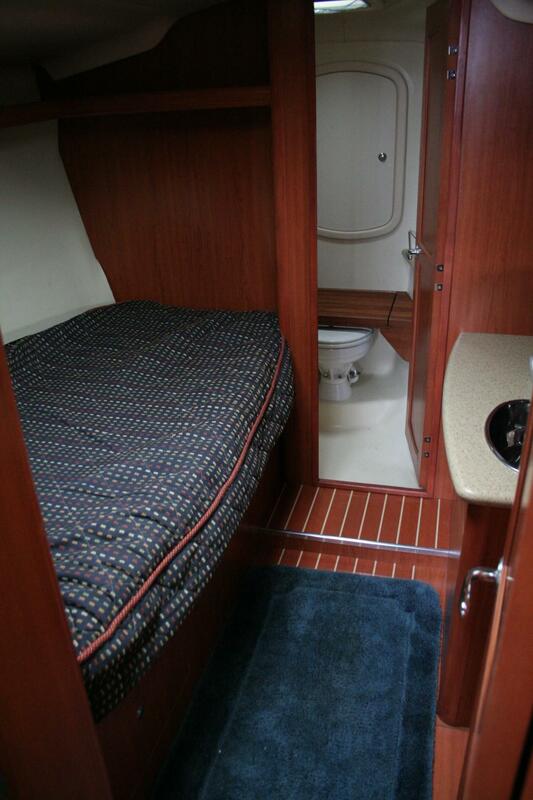 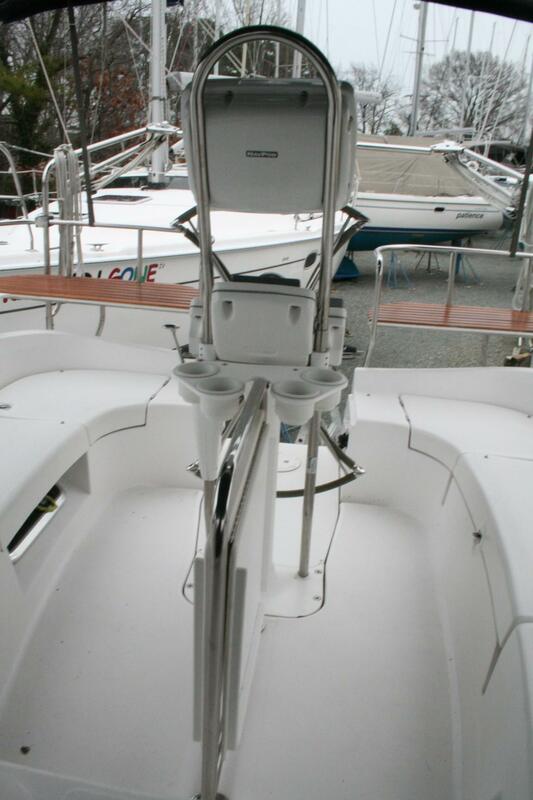 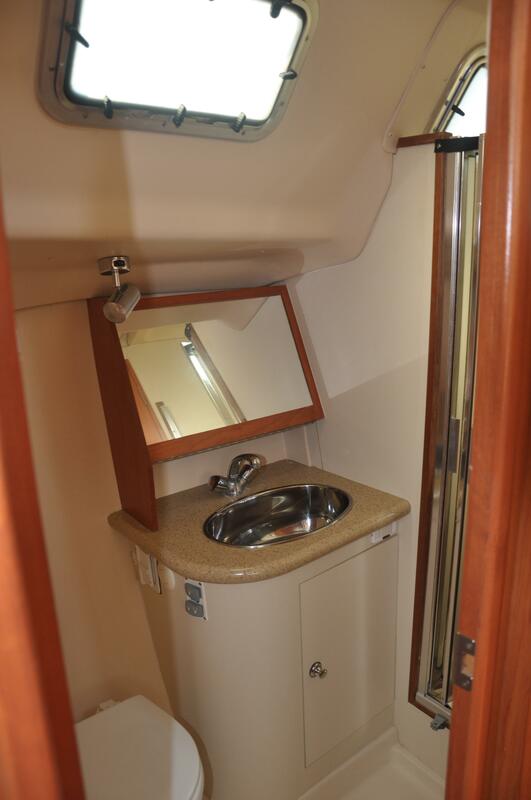 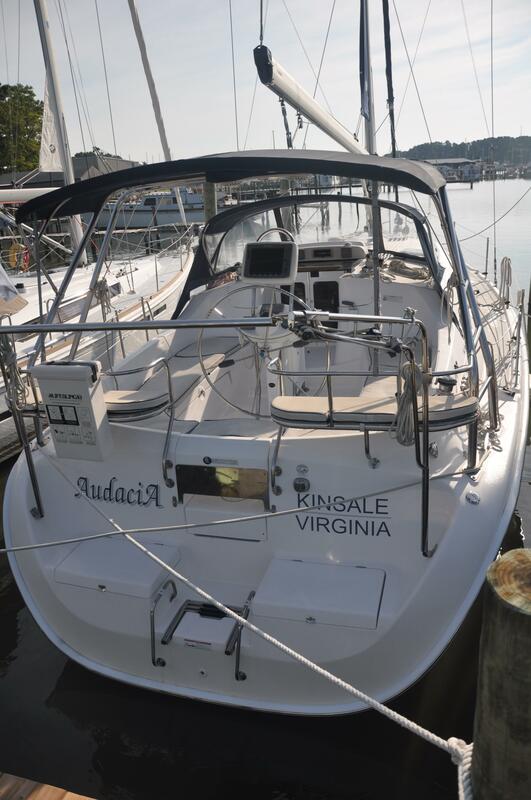 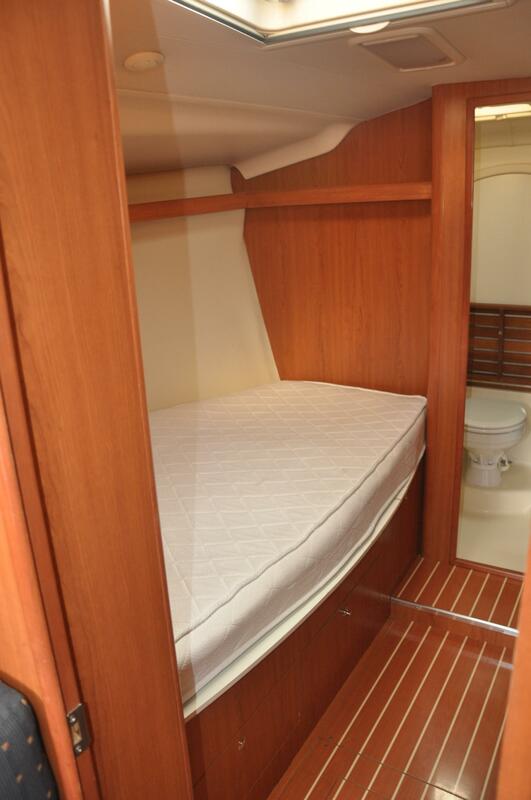 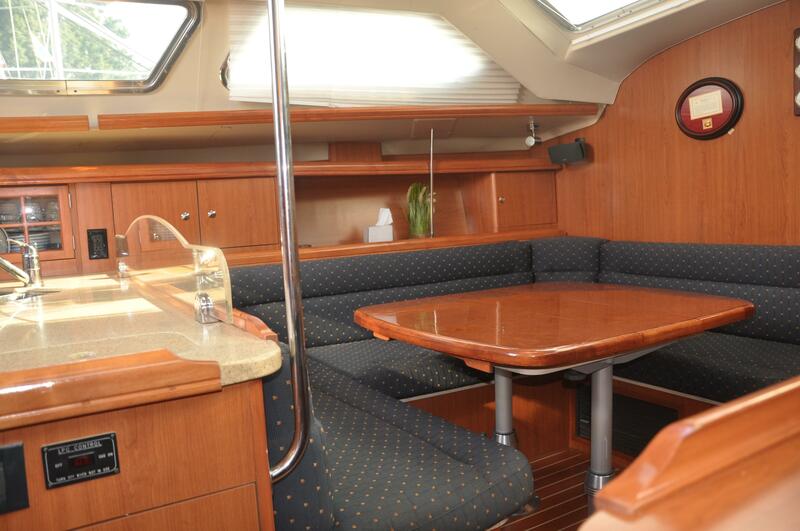 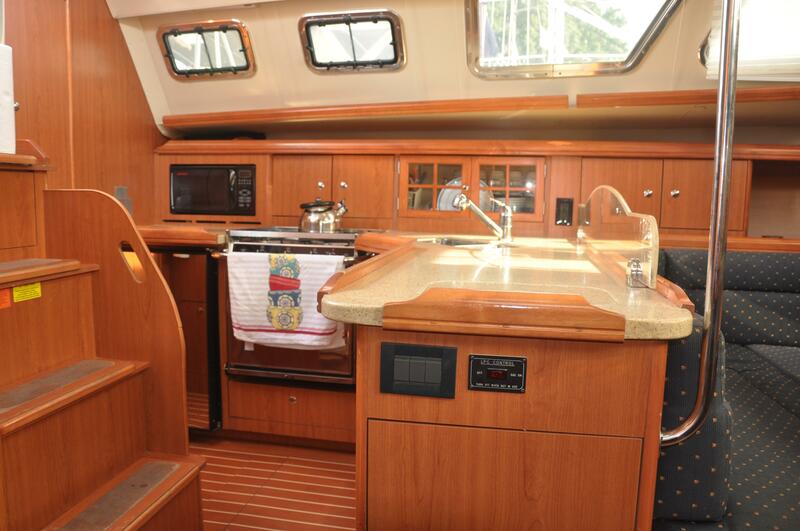 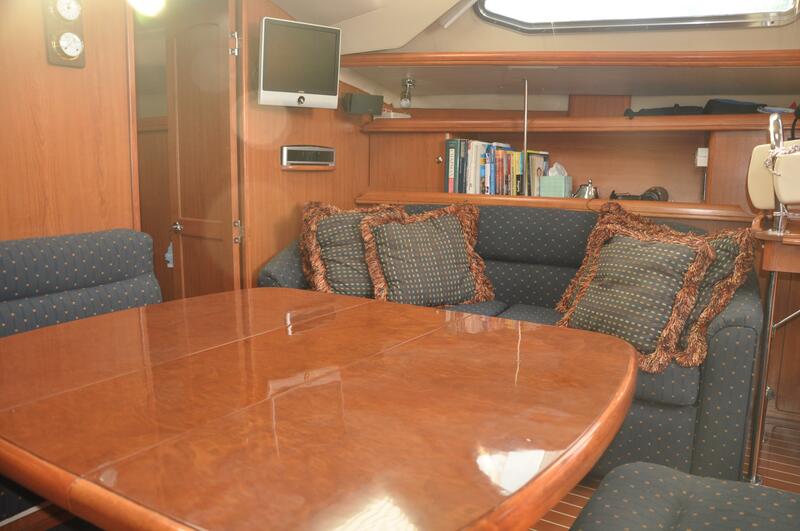 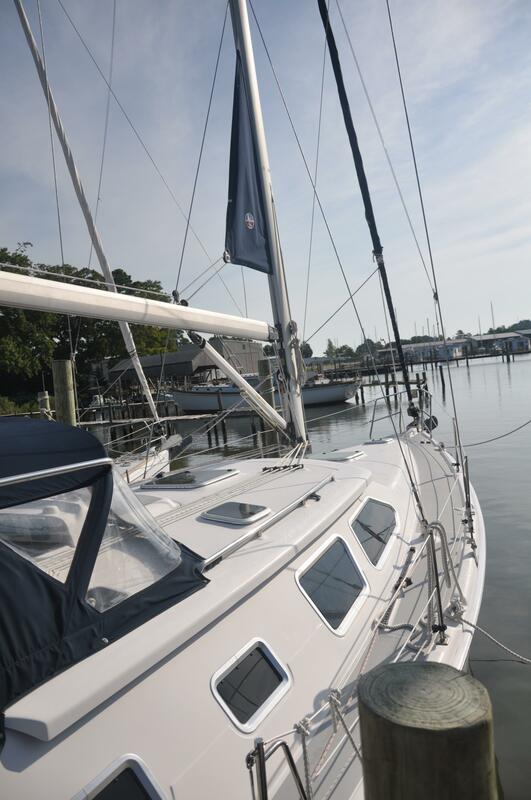 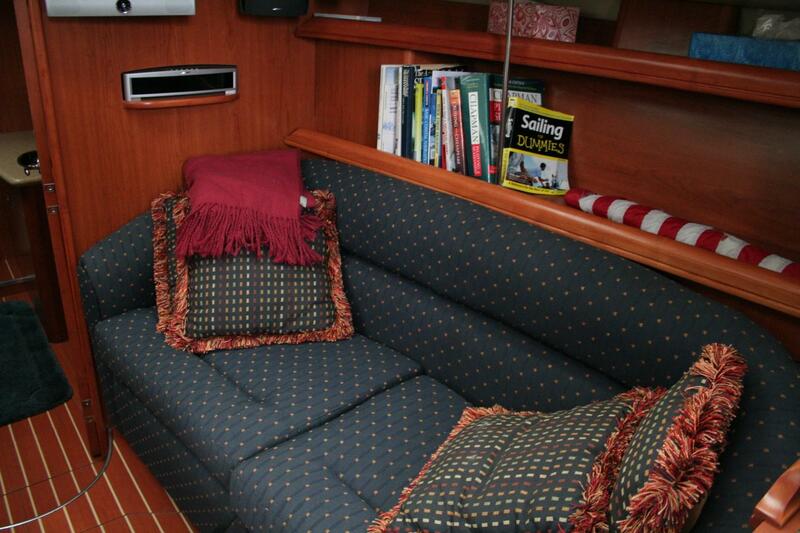 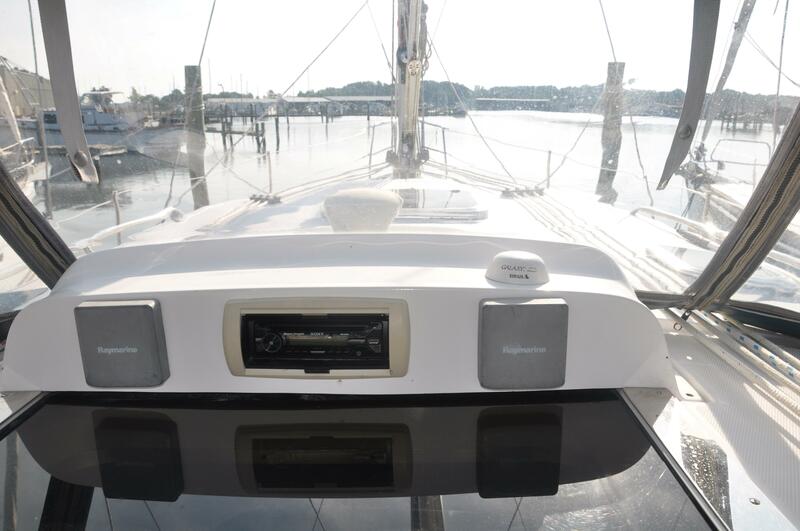 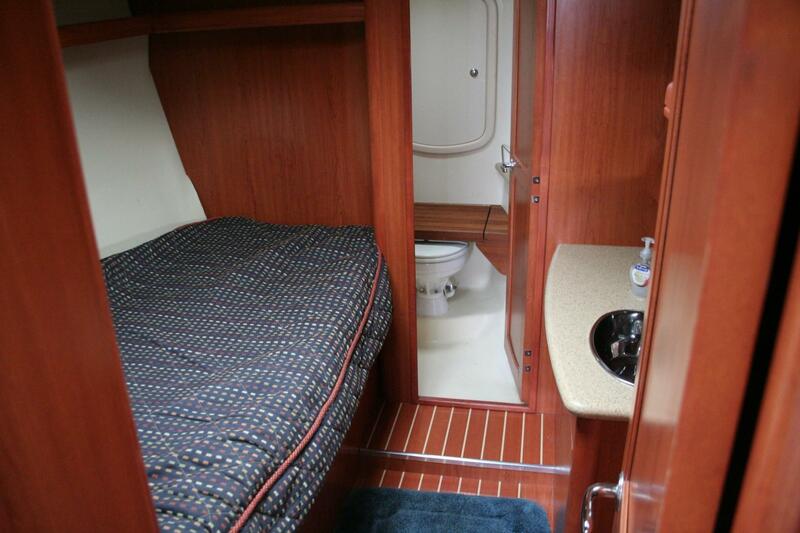 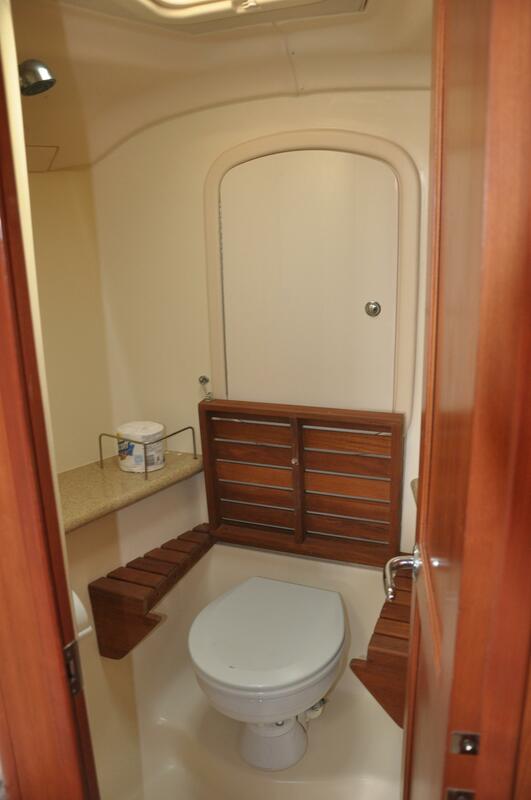 This 2007 Hunter 41, "Audacia", is a one-owner, well maintained maintained cruiser. 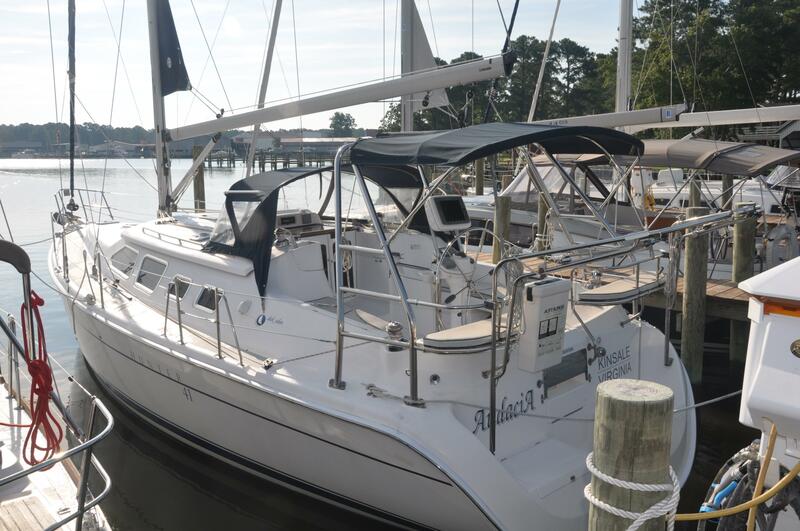 She has always been kept on the bay and hauled in the winter. 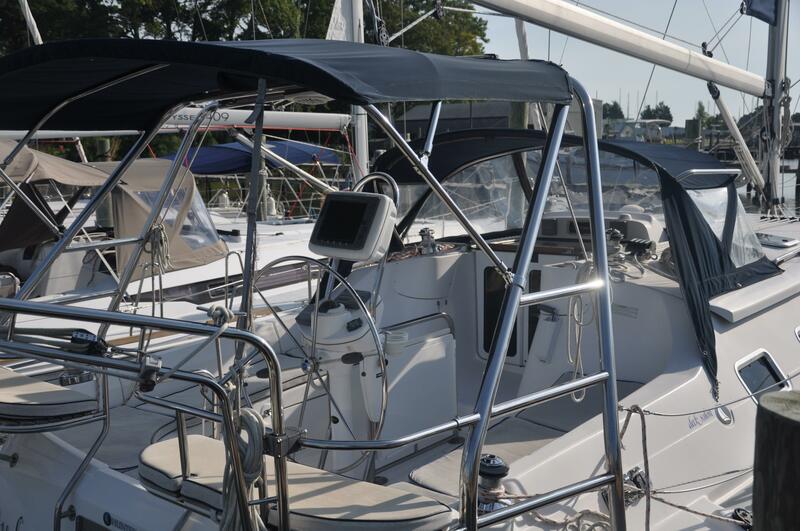 She has several upgrades such as a 54 HP Engine, Fisher Panda Generator, quiet flush head system, dingy davits and folding wheel. 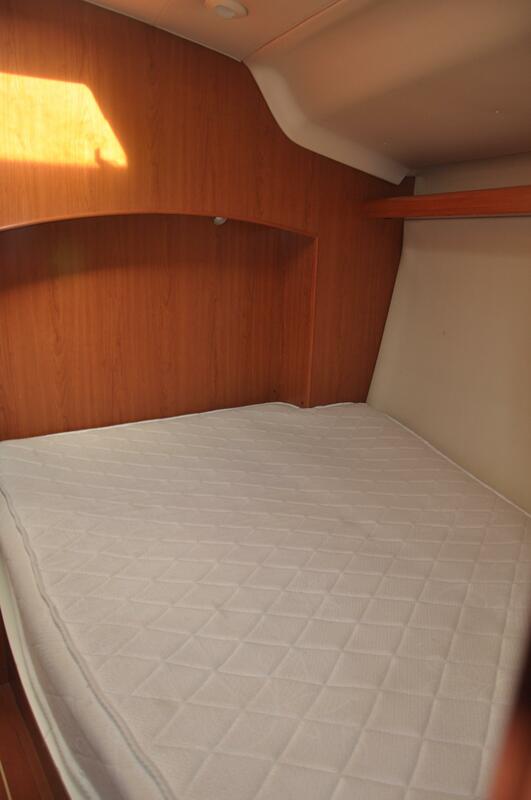 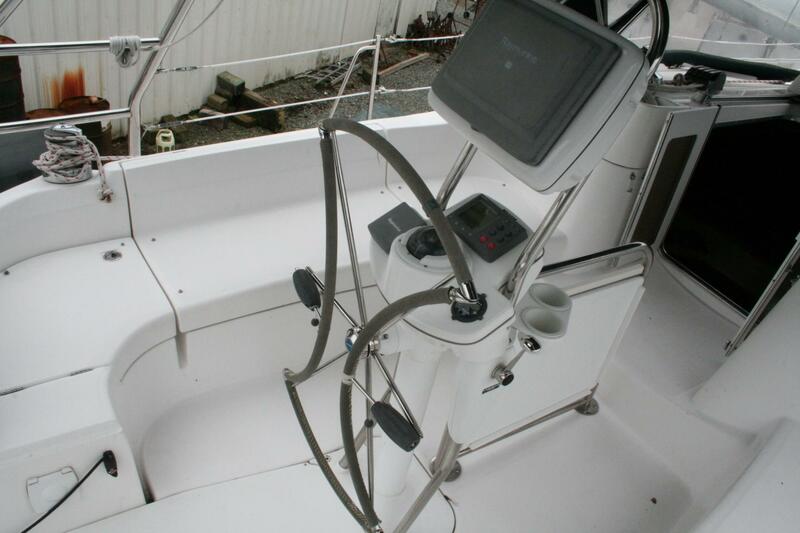 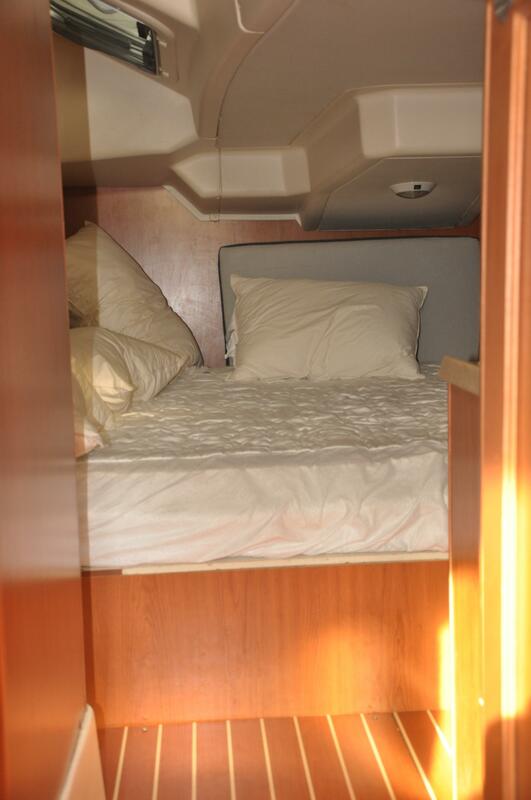 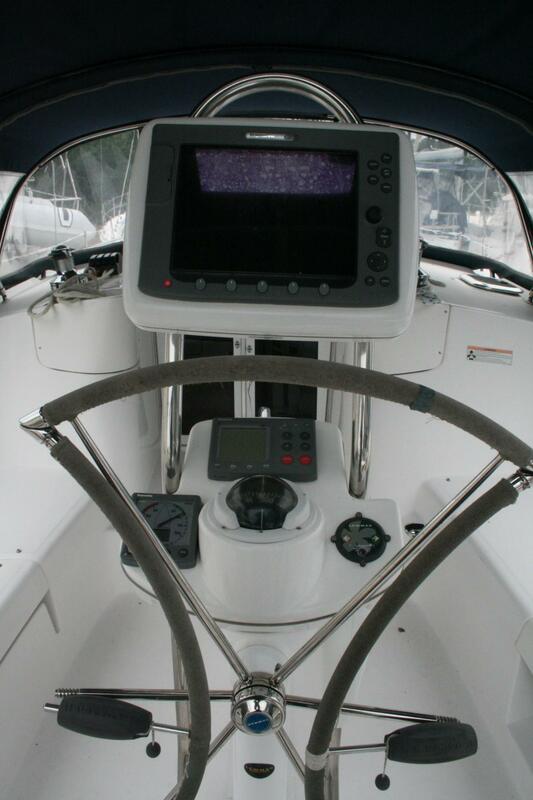 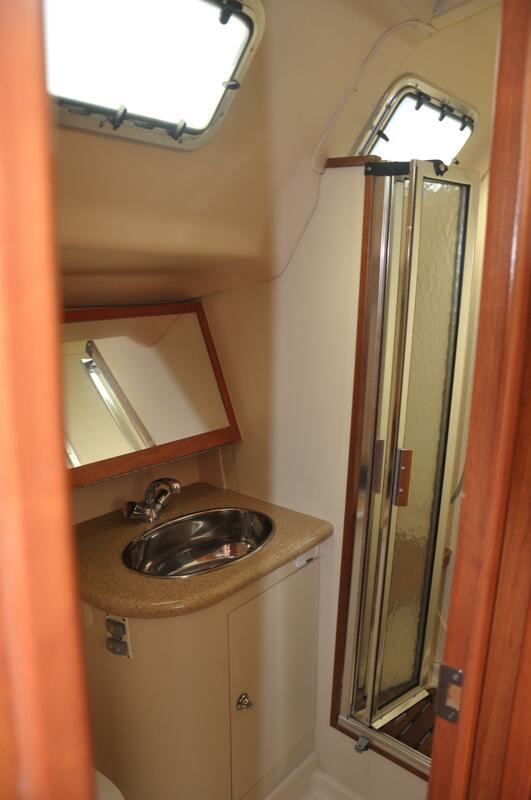 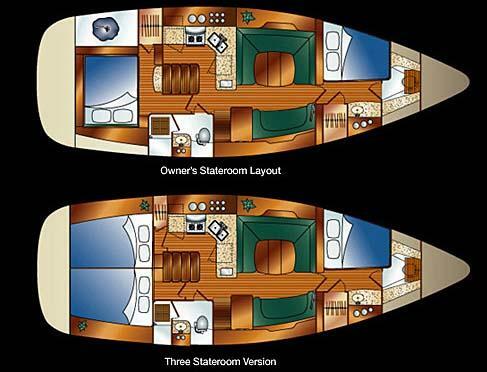 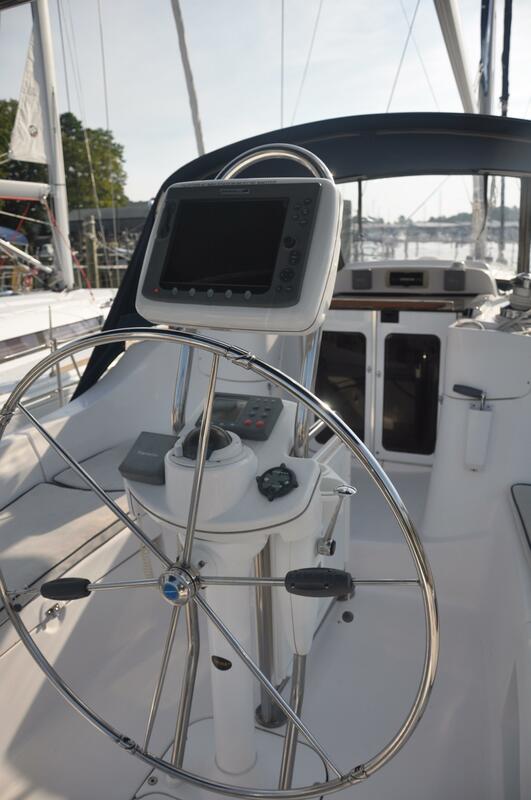 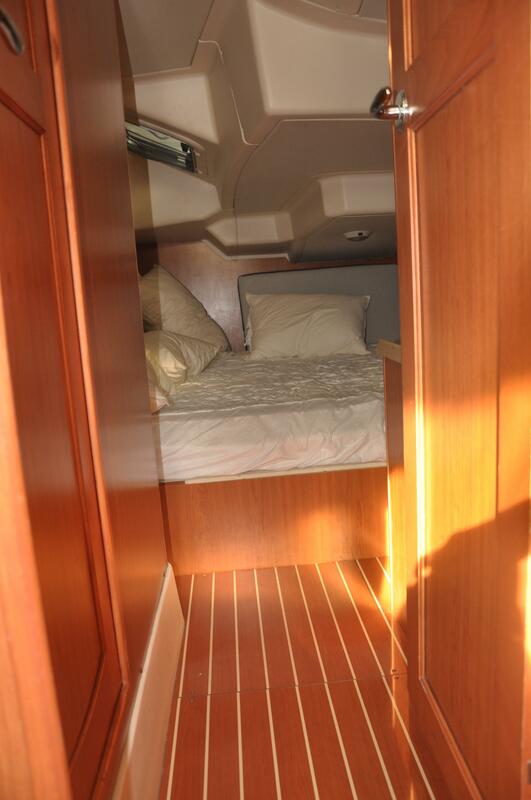 Additionally the boat has AC/Heat, Cockpit cushions, Raymarine Electronics at the Helm and Navstation, In-mast furling, Autopilot, Bowthruster and much more. 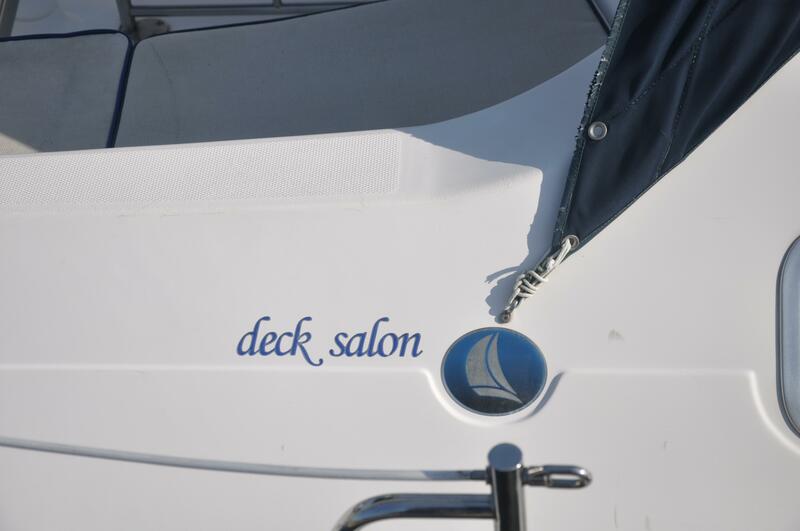 Call us and come see.